If you are familiar with Activity Cues, take a look at the enhanced cues that are featured in NAV 2015. You can also learn about the new Scorecarding and Enhanced Indicator features to give you more insight into your business. 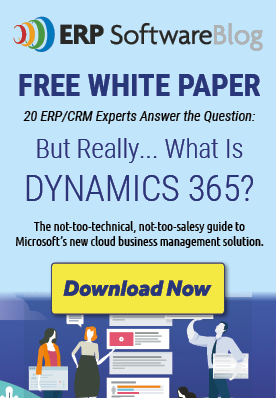 Learn more about Microsoft Dynamics NAV 2015.